Letter Rr and Spiders...Chock Full of Freebies! Before a new week starts I want to share what we worked on last week! Last week we learned all about the Letter Rr. I introduced the /r/ sound by using beginning sound pictures and placing them on our beginning sound wall (it will be converted to a word wall later on in the year). 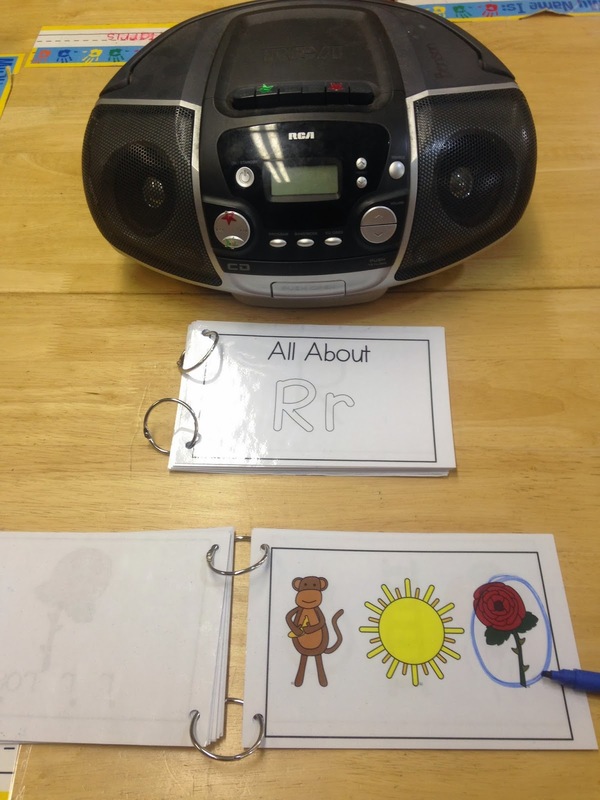 We also sorted pictures with the /m/ sound (Mm was the letter last week) and /r/ sound. During centers my students built letters using this fabulous resource from Confessions of a Homeschooler. 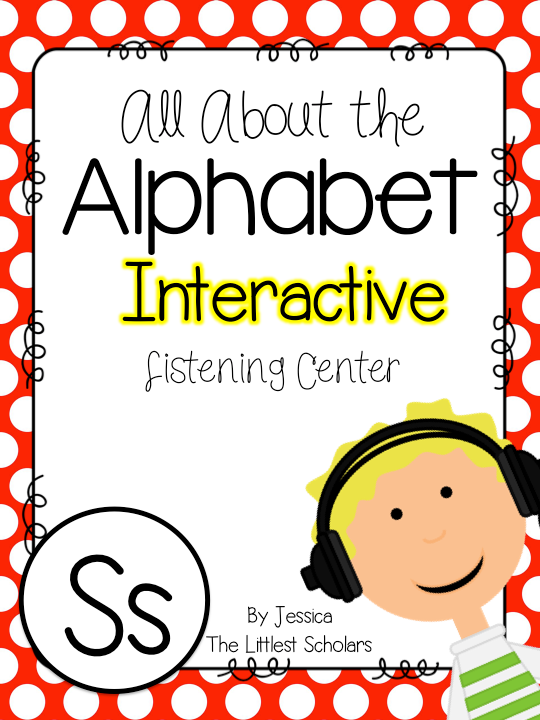 They listened to my All About the Alphabet: Letter Rr Interactive Listening Center. Last week was the first week I had used this interactive listening center. All but one of my 4 year old pre-k students mastered the Letter Rr on Friday--including identification, letter name, letter sound, identification of uppercase and lowercase, and word production! I haven't uploaded the Letter Rr set to TpT yet but Letter Ss (our letter this week) is ready to go! 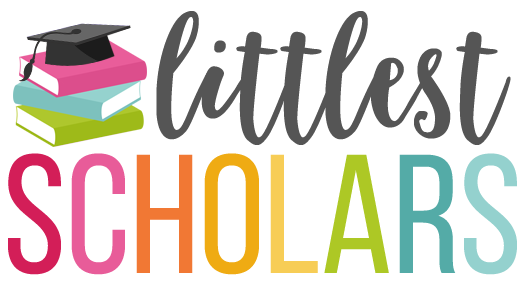 You can check it out [here] or by clicking the picture below. 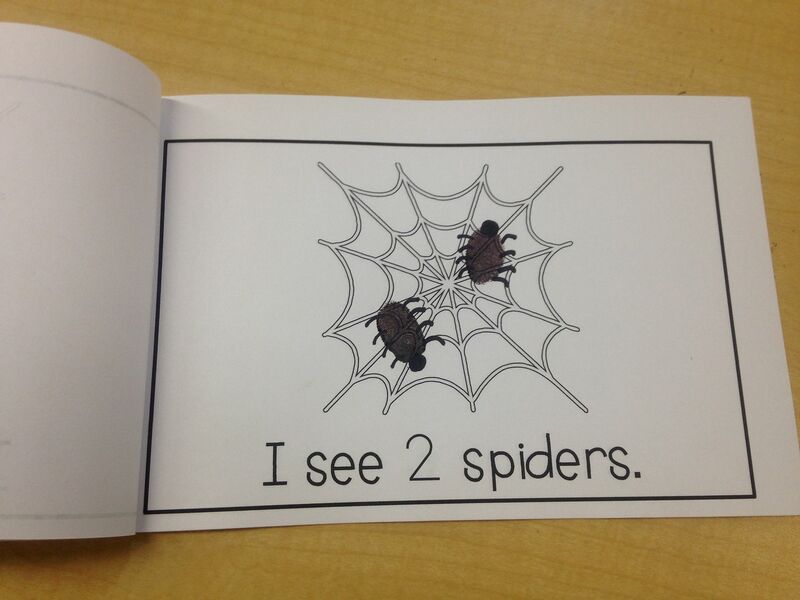 We also began our Spiders Unit last week! 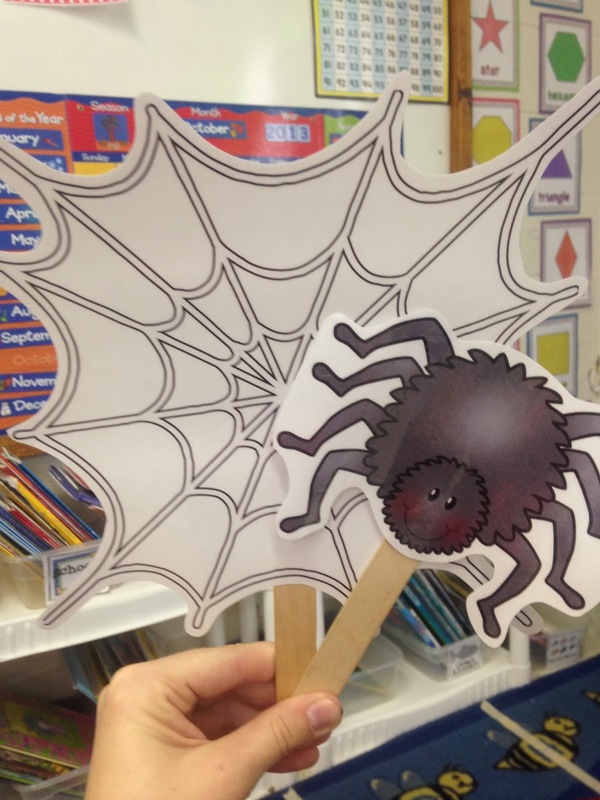 We read The Very Busy Spider and used these stick puppets to act out the story. I placed the stick puppets in a center and y'all should have heard my little scholars retelling the story...precious! You can grab the stick puppets for free [here]. We were focusing on the number 6 last week so we practiced counting and numeral recognition with this I See Spiders emergent reader. We used a stamp pad and our fingers to create the correct number of spiders on each page. Our book only had numbers 1-6 but I've included a page that has a blank so you can write in any number you choose! 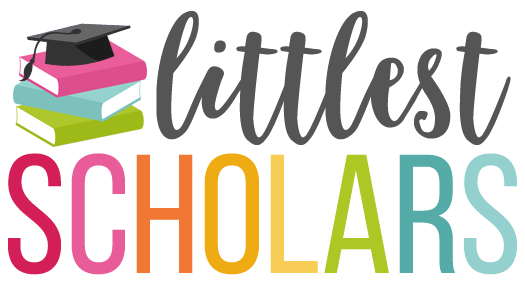 You can find the free I See Spiders book [here] or by clicking the picture below. We're finishing up our Spiders Unit this week and I'll be back to post more pictures! Are you planning on Bundling your Interactive Listening Center? I would love that!